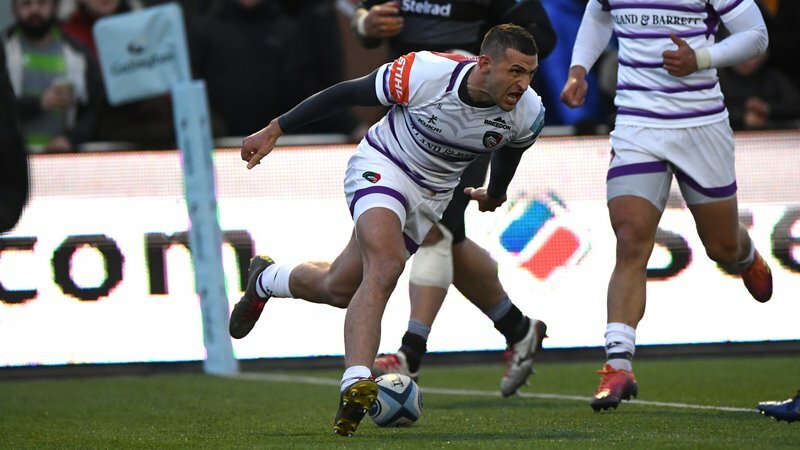 Leicester Tigers supporters can soak up the festive fun at Welford Road in Round 4 of the Heineken Champions Cup against Racing 92 on Sunday, December 16 (1.00pm). 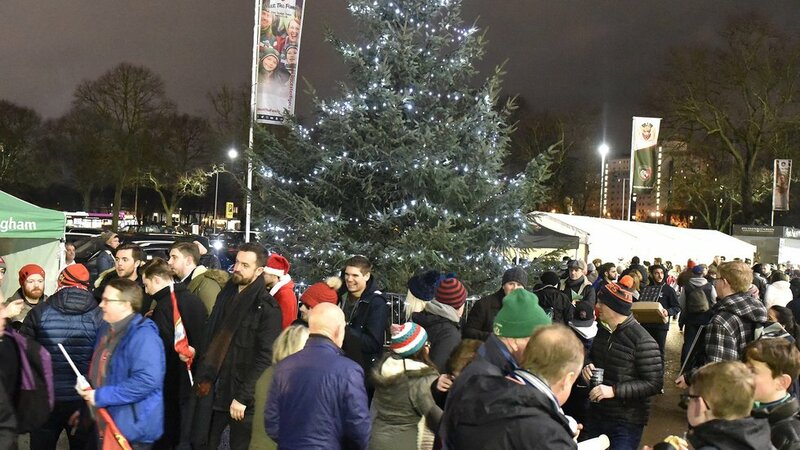 With the plaza open from 11.00am and gates opening at 11.30am, there’s something for everyone with Christmas activities, festive food and drinks and entertainment lined up for the first of the club’s two December fixtures. Kids can enjoy our Rodeo Reindeer Ride, Children’s Christmas Carousel and Mini Ferris Wheel situated on the plaza outside the Holland & Barrett Stand as well as test their rugby skills with the The Maul. There’s also the chance to meet the big man himself in Santa’s Grotto in the Junior Tigers Club VIP area as well as take photos in our inflatable snow globe photo booth. Enjoy the tastes of Christmas with festive refreshments including mulled cider, mince pies and turkey baps and the fun continues post-match with activities and stalls staying open until 5.00pm. There will be live Christmas entertainment from resident band Rock Bottom in the Final Whistle Bar at full time, plus our Christmas DJ on the plaza throughout the day. 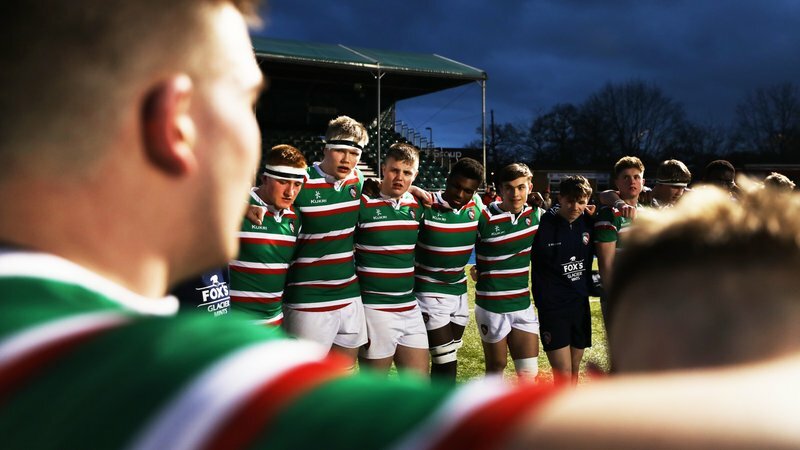 Fans will also be able to pick their Matt Hampson Foundation 2019 calendars featuring Leicester Tigers players including Manu Tuilagi, Guy Thompson and Graham Kitchener plus more. 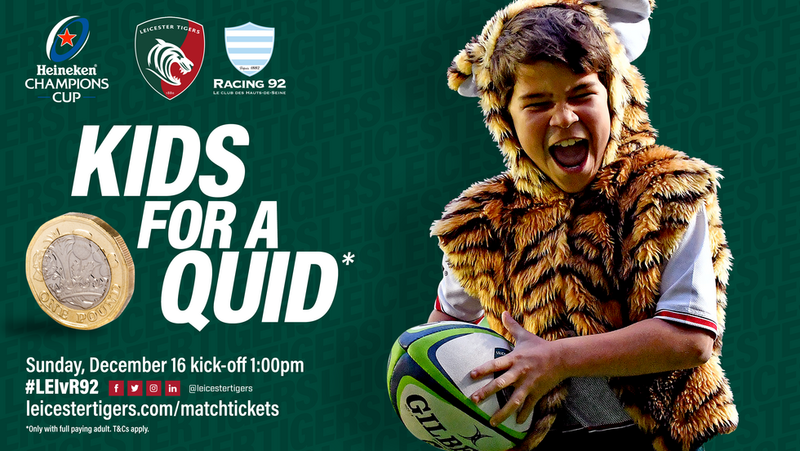 Kids can watch the game for just £1 alongside any full paying adult ticket as well as one free additional ticket available for all season ticket holders to claim to bring along their friends and family. Click below to find out more about our matchday ticket offers. 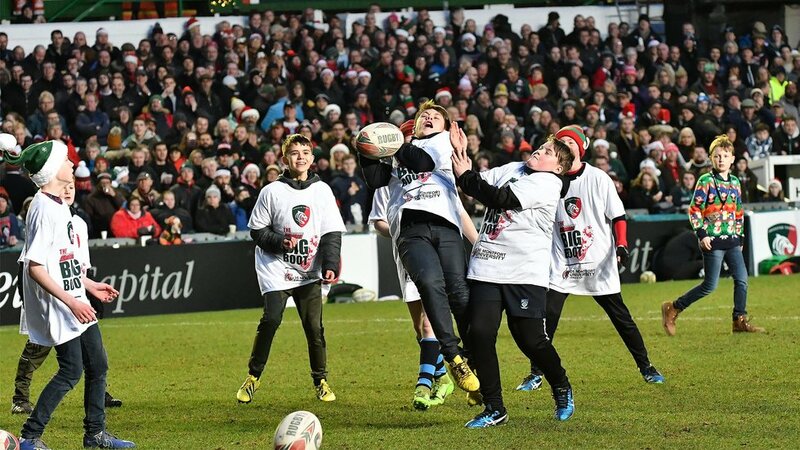 There will be half-time fun with our special 12 days of Tigers prizes Ultimate Big Boot winners, who can 'keep what they catch' when they try to catch as many rugby balls as possible. We’ll also be inviting a number of fans onto the pitch to take part in a new festive game – Reindeer Races – as fans have 60 seconds to grab as many prizes as they can...blindfolded. 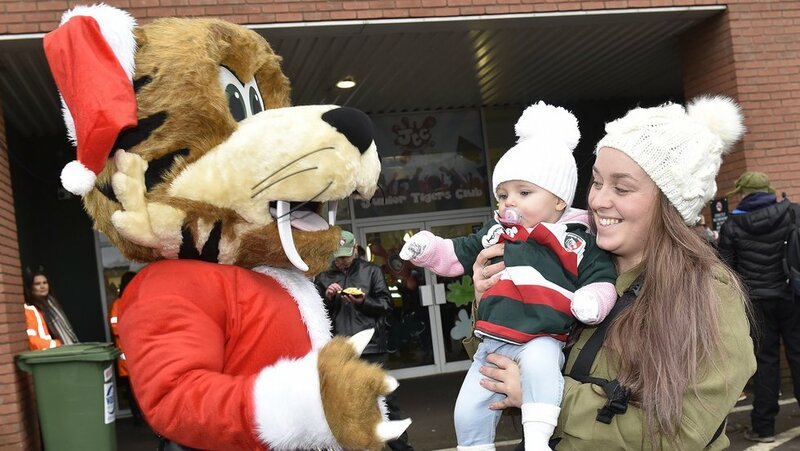 Tigers take on Harlequins in the Gallagher Premiership in the club’s final home game of the season on Saturday, December 22 (3.00pm) and the Christmas fun continues, as fans are encouraged to wear their Christmas hats and jumpers. There will be more inflatable fun on the plaza, festive food and drink as well as the Kibworth Ladies Choir providing the soundtrack to your matchday. 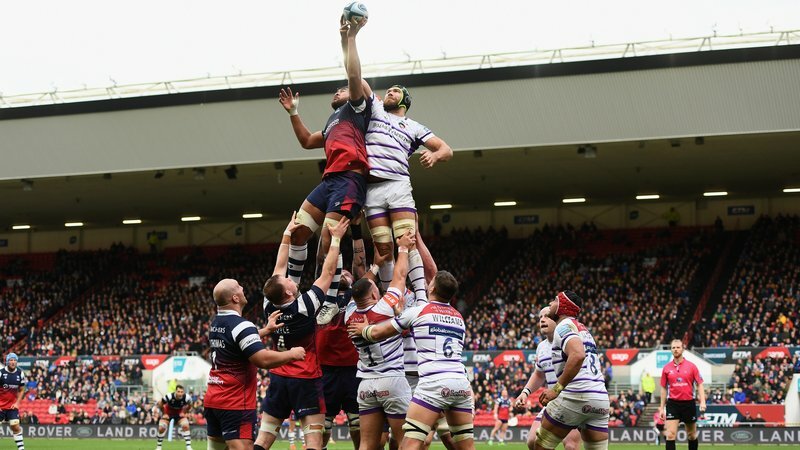 Match tickets for both fixtures are available contacting the Leicester Tigers ticket office on 0116 319 8888 (option 2) or buy purchasing online below.